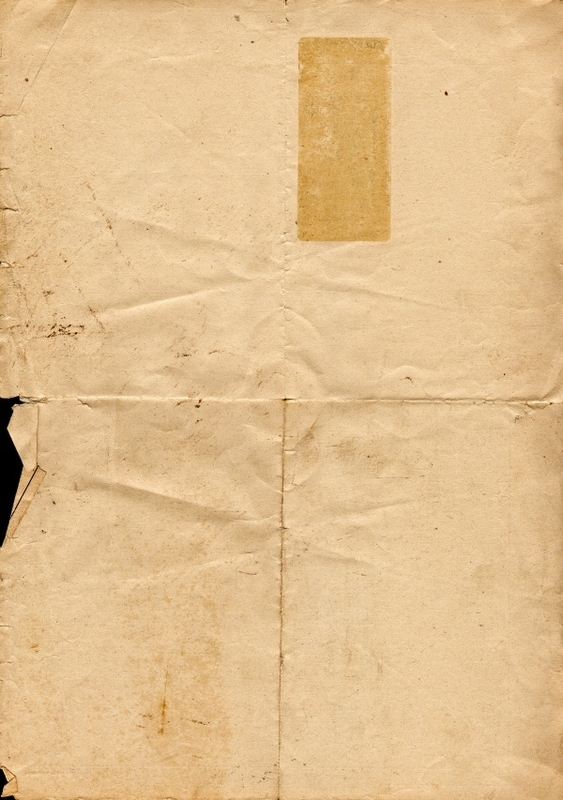 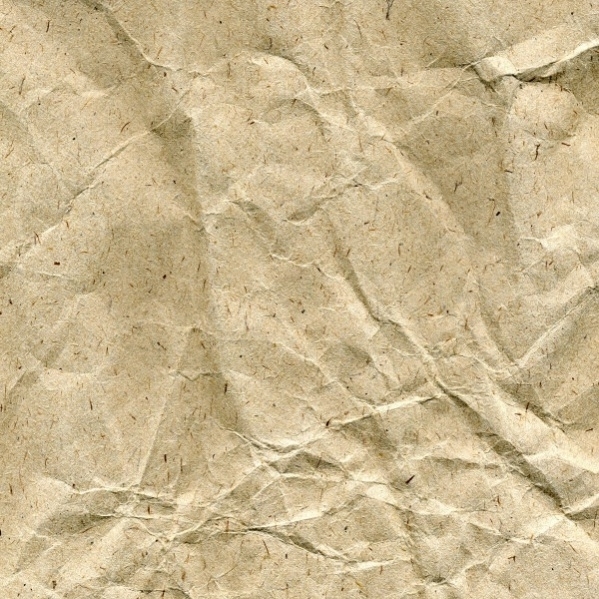 Old Paper Free Textures basically look like a beige colored background and looks highly weathered. 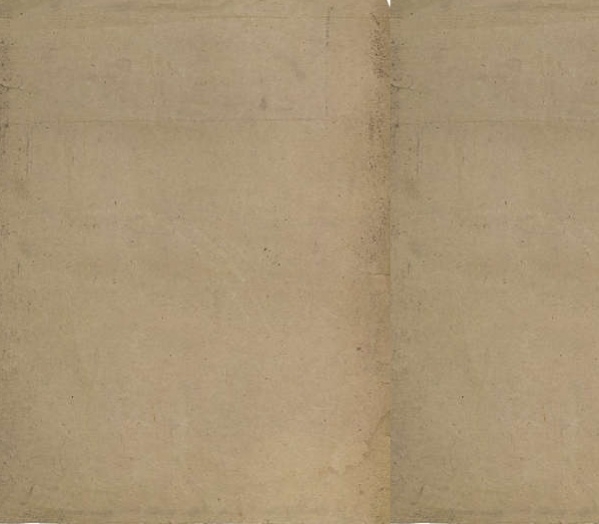 It is a set of two images, one with border and another without a border. 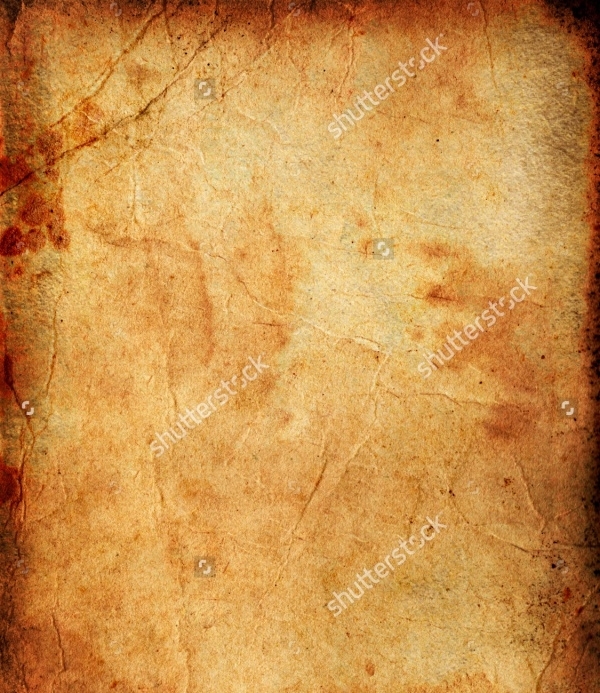 Floral parchment Paper Texture is an amazingly stunning worn out paper background. 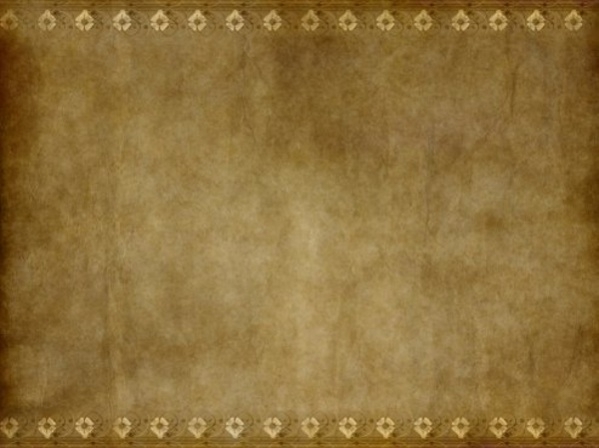 It displays floral background on the highly faded paper and is completely a parchment texture that looks attractive. 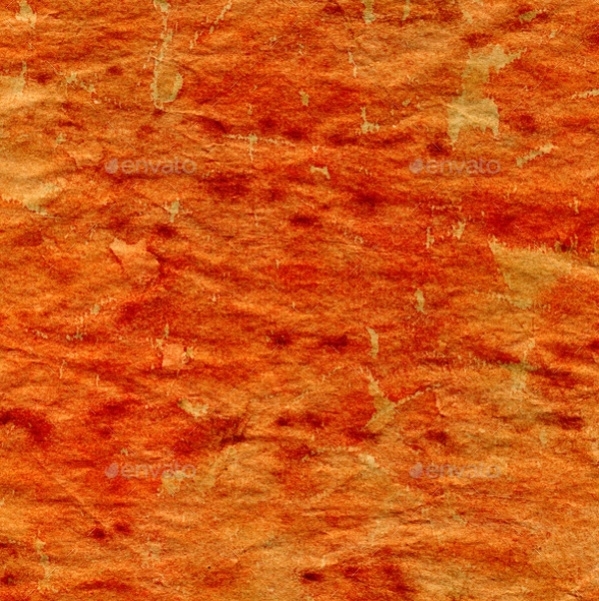 You may also see Burnt Paper Textures. 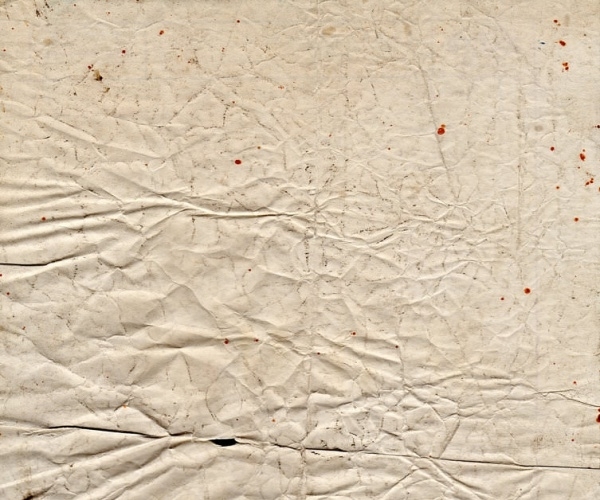 Scratchy Old Paper Texture looks highly grungy and old reflecting a different kind of folds all over the surface. 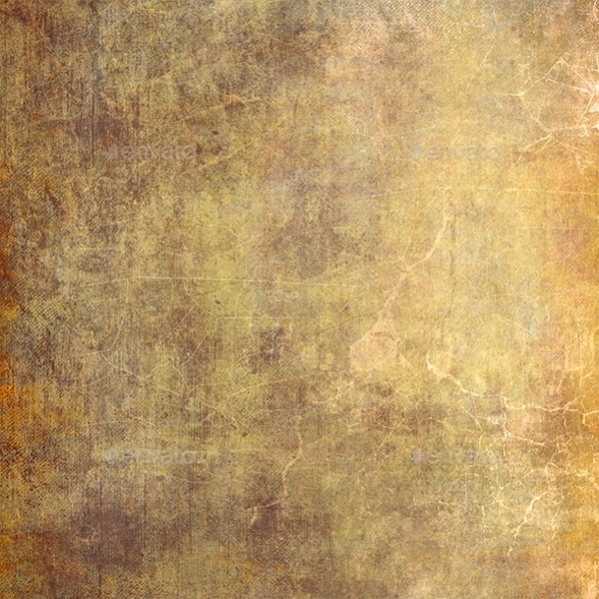 This scratchy texture can be used by bloggers who want to give their blog an appealing look. 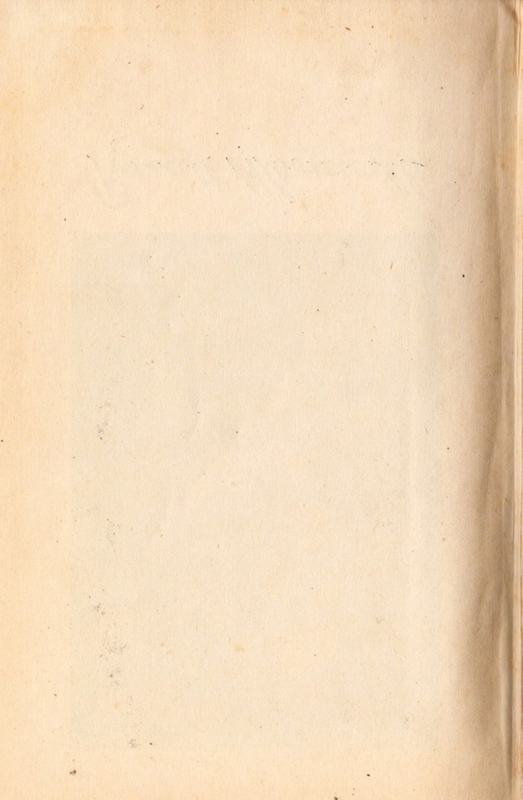 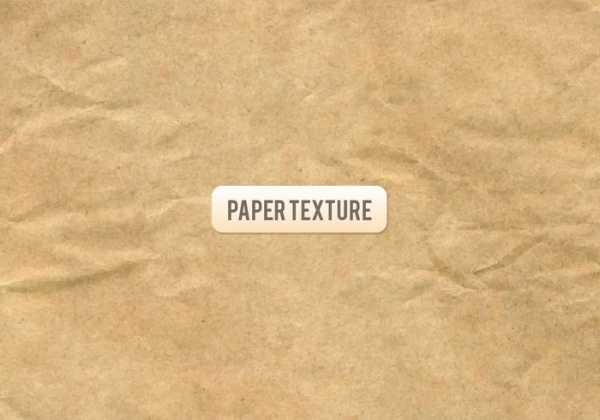 How to use these “Old Paper Textures”? 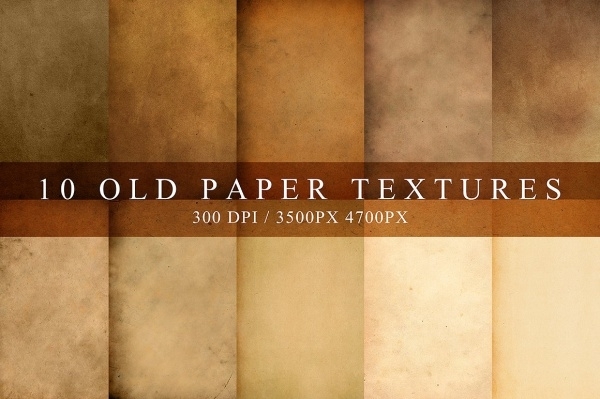 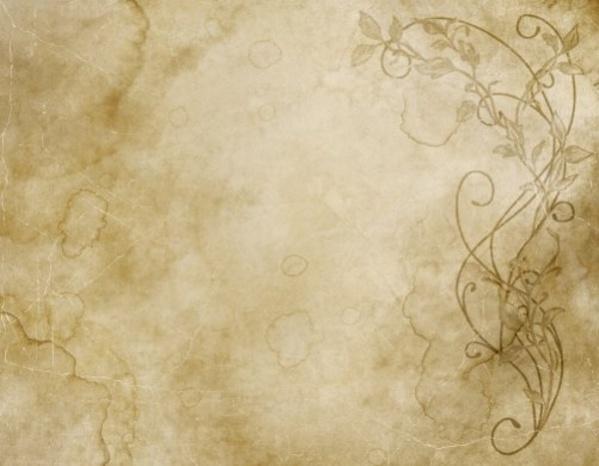 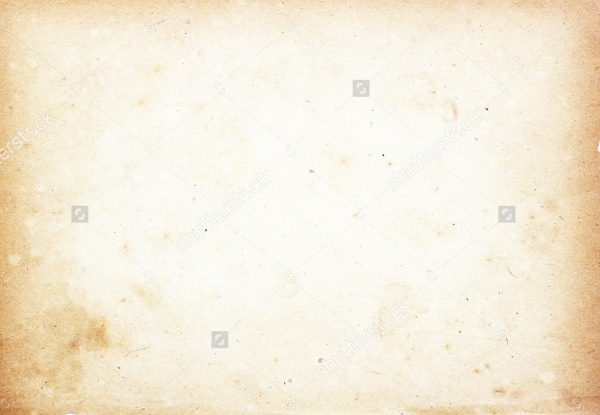 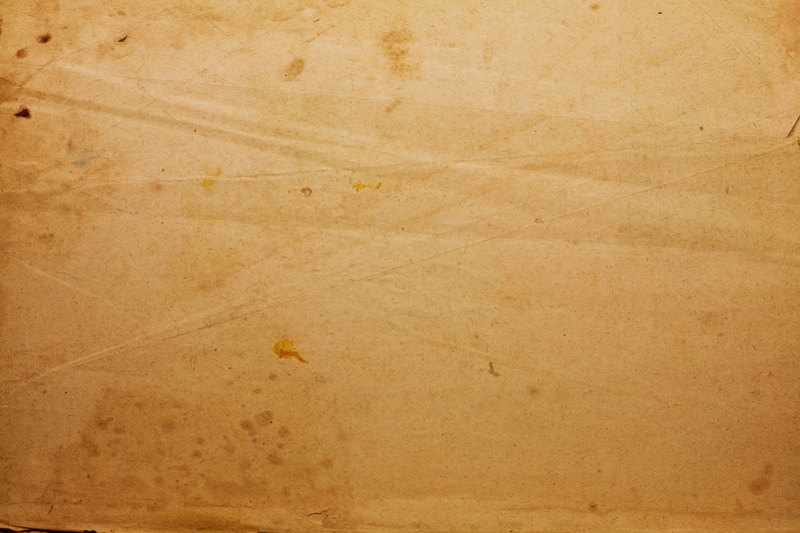 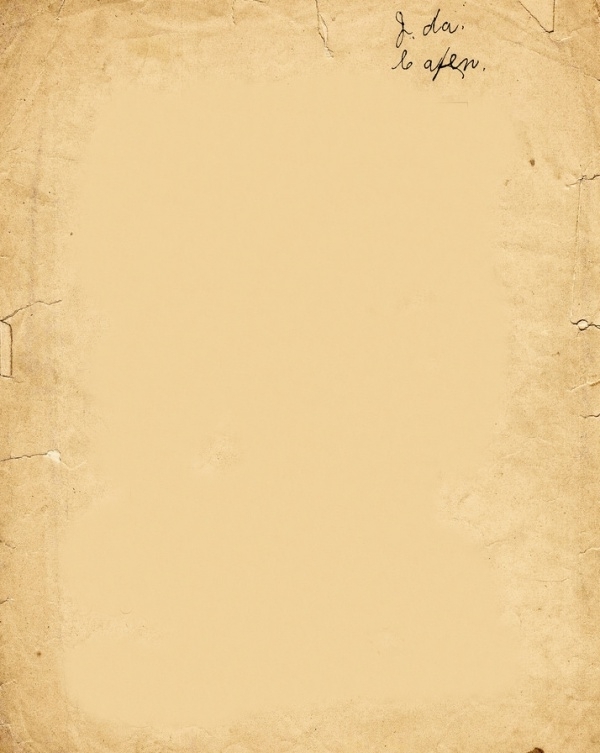 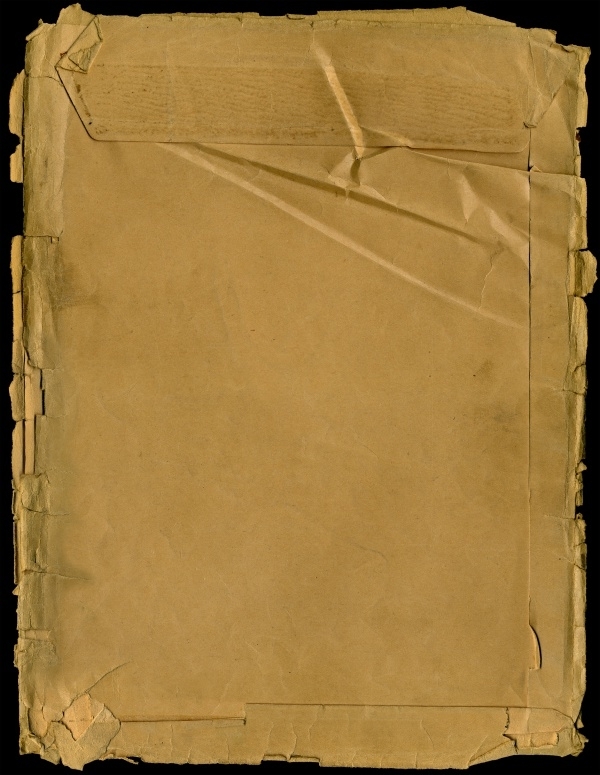 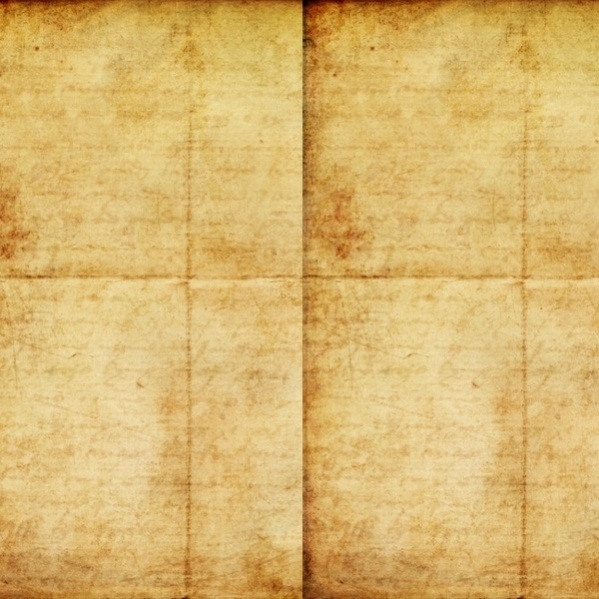 All users who have a blog can use these old paper textures. 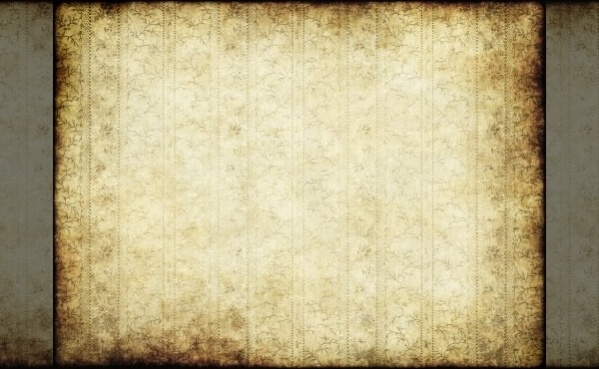 They can make use of these textures to highlight contents in their blogs to be appealing to the readers. 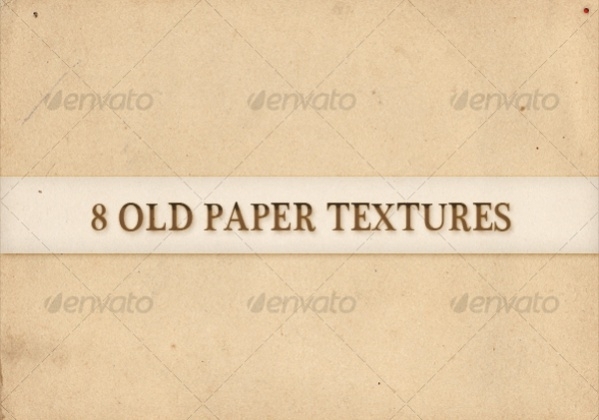 These old paper textures are high utility value stationery which can be sued for all purposes, personal and official. 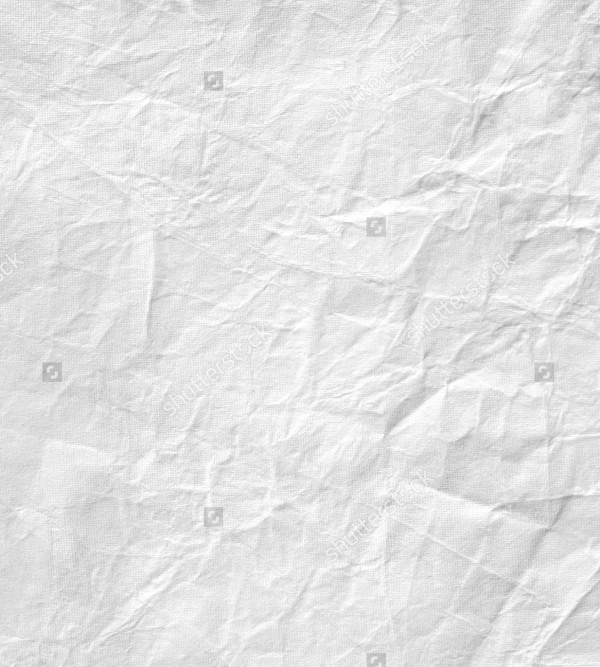 You may also see Parchment Paper Textures.